In 2011, she recorded with her new septet featuring Gareth Lockrane, Steve Fishwick, Ben Somers, Julian Siegel, Jeremy Brown, Oli Hayhurst, and Tristan Mailliot. ‘Made Up’ was released in October 2011, and was ranked 7th in Mojo’s top jazz albums of 2011. The septet was nominated for a Parliamentary Jazz Award in March 2012. Her latest CD ‘Atlas And Vulcana’ is a further reflection of her colourful originality as a pianist/composer/arranger. With pieces for trio, quartet and septet, this is an album of contrasts featuring some of the finest musicians on the UK jazz scene. She has also performed with many of the UK’s leading musicians, including Stan Sulzmann, Nikki Iles, John Etheridge, Anita Wardell, Georgia Mancio, Dave Cliff, Tony Woods, Tim Whitehead, Julian Siegel, Karen Sharpe, Allison Neale, and is a member of Chris Biscoe‘s Mingus Moves. 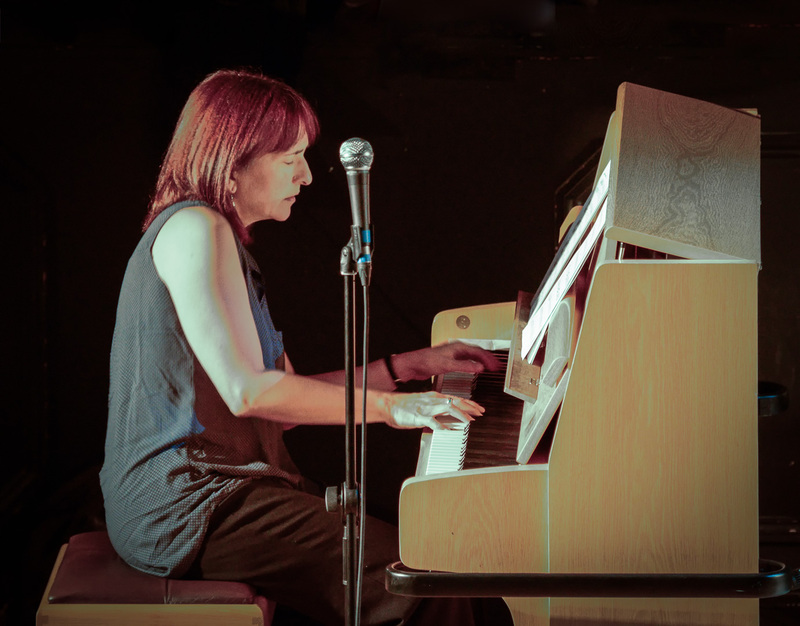 Kate currently teaches on the jazz degree course at Middlesex University.